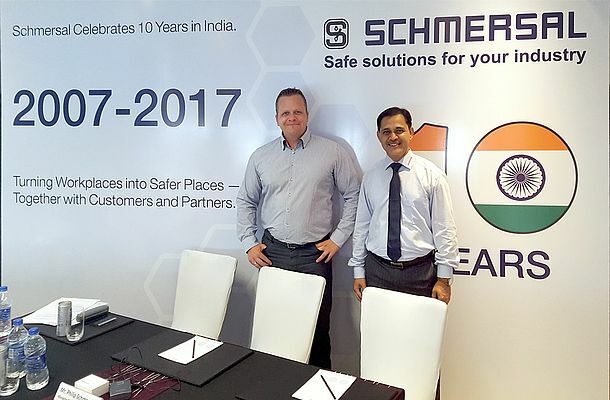 The Indian subsidiary of the Schmersal Group, Schmersal India Private Limited, celebrates ten years of existence this year. About 200 guests from politics and business, including German Consul General Dr. Jürgen Morhard, gathered on 2nd June 2017 in Ranjangaon to celebrate the anniversary. The Schmersal factory in Ranjangaon produces safety switches and lift switchgear on almost 4,000 m² of production and storage space. Initially, production was destined primarily for the Indian market. Parallel to this, Schmersal India Pvt. Ltd was expanding its sales activities to India - both by opening new sales offices in Delhi, Mumbai and Chennai and by expanding the network of dealers. 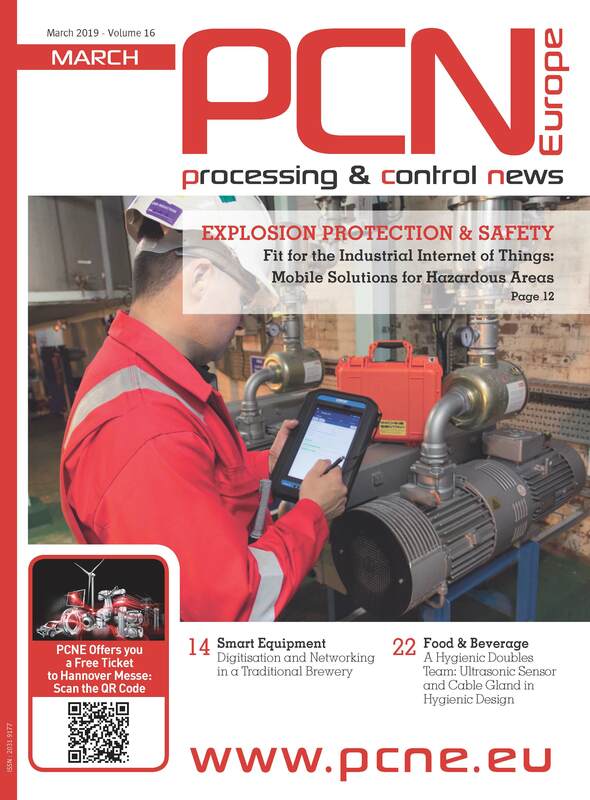 “Our customers currently include many international names in industries such as food and beverages, steel, mining, metals, automobile, alternative energy, plastic, cement, power, the lift industry etc. So today, we are delivering our products to the whole of SAARC countries (South Asian Association for Regional Cooperation),” explains Sagar Bhosale. In 2016, Schmersal India Pvt. Ltd. achieved a turnover of 4,4 million euros (approx. 320 million Indian rupees). A major milestone was achieved in April 2017: the Ranjangaon factory produced the millionth safety switch since it became operational. Schmersal India Pvt. Ltd. now employs around 70 employees, including a mechanics apprentice. In the near future, the plan is to increase this number to 80 to 85 employees, as a production system is to be relocated from the German factory in Wettenberg to India. The number of trainees is also set to rise. In 2015, Schmersal India Pvt. Ltd, in conjunction with the Indian German Chamber of Commerce (IGCC), established a dual training project based on German models which is due to finish this autumn. To date, two previous trainees have been taken on as regular production employees.